Last call: Submissions close Monday April 22, 2019 at 5pm EDT! One a final shout-out that you have 3 more days left to submit your skill for Alexa Skills for Students. The good news is that you have the whole weekend and a very active Slack group to help you every step of the way! If you have additional questions please let us know in the discussion forum. Now let’s see what you've got! Time’s almost up - there’s only one week left to submit your skill for Alexa Skills for Students. Submissions are due on Monday April 22, 2019 at 5pm EDT! If you have ANY questions, please post on the discussion forum or in the Slack group. You can also post in the Alexa developer forum or get your questions answered live during Amazon Alexa's weekly office hours every Tuesday at 1pm PST/4pm EST. We’re here. And there are plenty of resources to help you through the building and submission process. Now go unleash your creativity! Get your Alexa questions answered TODAY during Office Hours! You’ve got questions? We’ve got answers! Get your technical questions answered directly and instantly today with the Amazon Alexa team at 1pm PST/4pm EST. During this time, you’ll get a chance to discuss your skill use case, learn best practices and see live code demos to help you troubleshoot. Our hope is to enable you to build the right skill for your use case, get your skill certified, and put the finishing touches on your submission for the Alexa Skills for Students contest. Act fast for a second chance at prizes! We received some truly great submissions and we can’t wait to see who gets certified and comes out on top. While we wait to see, we are offering a second chance to win the remaining prizes! Eligible participants who registered for the competition BEFORE April 1st, 2019 @ 5pm and who did not already enter a completed submission may complete a submission and enter it by Monday, April 22nd @ 5pm EDT. All skills must clear certification by April 26th @ 5pm EDT to be considered for prizes. We want to thank all of those who took part in the challenge for all your hard work! The certification team and the first round of judges are reviewing the submitted skills. Last call: Submissions close Monday April 01 at 5:00pm EDT! If you haven't started a submission yet, please do so now. (We’ll walk you through our submission form process if you need help.) And if you've just recently joined the challenge, explore quick-start guides, labs, and hands-on activities on the Resources page. Excited about AWS DeepLens and wondering how you might put it to use? 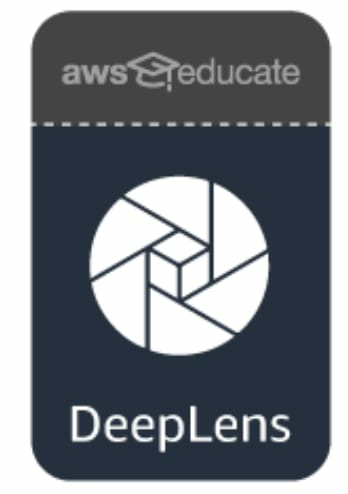 You can use AWS DeepLens to give Amazon Alexa the power to detect objects via Alexa skills! People are using Alexa for all types of activities, such as checking their bank balances, ordering pizza, or simply listening to their music from their favorite artists. For the most part, the primary interaction with the Echo has been your voice. In this blog post, we’ll show you how to build a new Alexa skill that will integrate with AWS DeepLens so when you ask “Alexa, what do you see?” Alexa returns objects detected by the AWS DeepLens device. This means your submission will have more time to clear certification! With less than four weeks left, we know you’re focused on preparing your Alexa skill for submission, but don't forget about your video. It's often the first thing that judges review. Tech Tip: Wanna create an Amazon Alexa chatbot? It’s easy to create a chatbot using Amazon Lex. This service allows you to build conversational interfaces into any application using voice and text. With Amazon Lex, the same deep learning technologies that power Amazon Alexa are available, enabling you to easily build sophisticated, natural language, conversational bots or “chatbots”. Best of all, you do not need to have machine learning expertise in order to use Amazon Lex. You can specify the conversation flow and Amazon Lex will take care of the speech recognition and natural language understanding functionality! Looking for Creative Inspiration? Here’s Where We Find Ours. 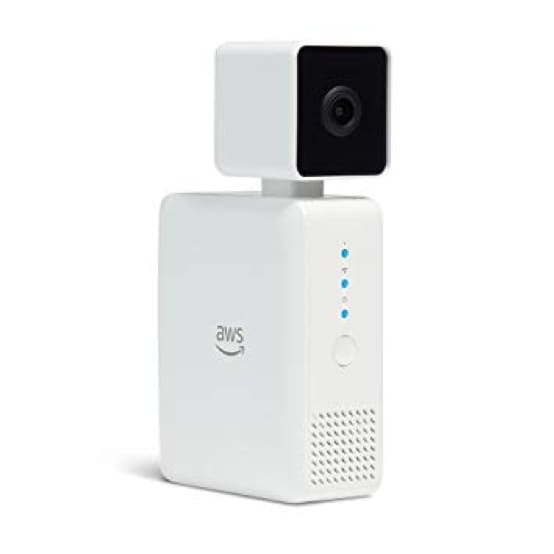 We’re excited to announce that a Grand Prize winner will be selected from the three category winners (Student Life, Learning, and Community); the submission receiving the highest overall score, as determined by the judging panel, will be the Grand Prize winner and new owner of an AWS DeepRacer and the coveted Alexa Skills Challenge Trophy. It’s time to get started with the Alexa Skills Challenge powered by AWS Educate! Once you have officially registered, we’ll be sending you regular updates throughout the competition.